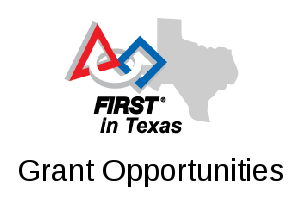 This will be a FTC clinic focusing on programming FTC robots using OnBot Java. The clinic will be held at UT-Dallas on Saturday, September 22 (room TBD). Parking and event details will be sent out to registered participants.